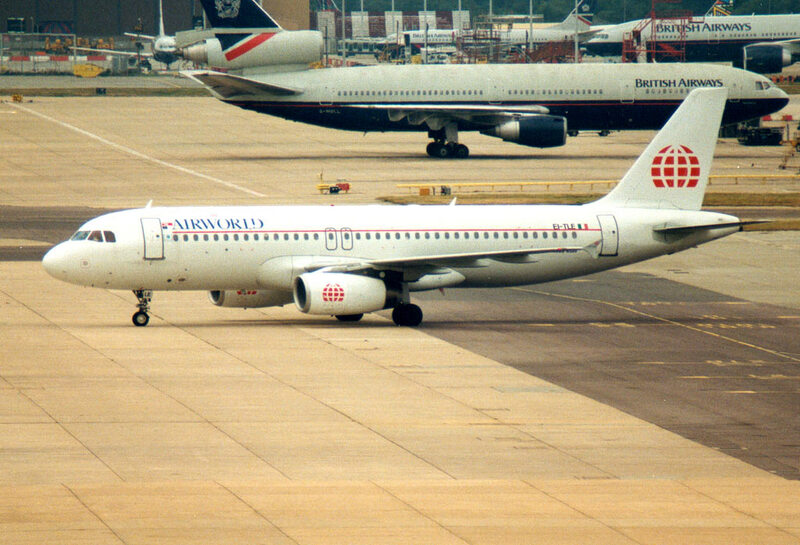 Charter airlineestablished in 1993. It was bought par by tour operator Thomas Cook in 1996. 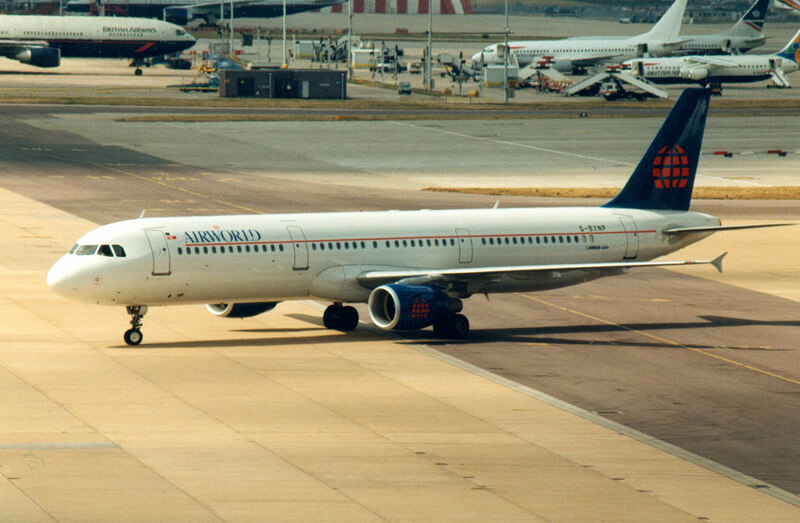 It merged with Flying Colours Airlines in 1998.